Before kids I had a HUGE selection of board games but my kids being toddlers they would smash the boxes, throw the pieces, rip the paper and well just destroy the games. Now my kids are older but I have dogs, and cats which also like to get into things. If only there was another way in which games came, like maybe a can? Game Night in a Can is just that. So this was the first thing that grabbed my attention was that my kids, and pets cannot get in this! 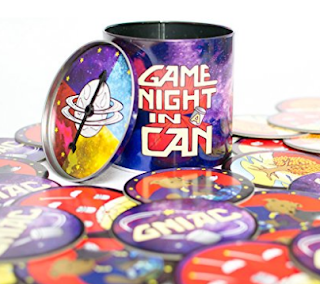 The Game Night in A Can is a fun game which is aimed for ages 10 and up. You can play with 2 or more players. This game requires you to tap into your inner child, with task of making up dance moves, building paper airplanes, creating silly faces and more. The Game Night in A Can comes in a qt size paint can so you can bring it along with you when going to a friends or family members home. You need paper for this game and what better timing then after your kids are done with school :) I know I go through all the MILLIONS of paper they bring home and pull out the blank side ones so I can print on it and reuse it, you can also use the double sided paper from your kids work for the paper airplanes challenges and such so really you can reuse all your kids work, if you don't have kids you can use all that junk mail you get, of course normal printing paper is fine but hey free paper is always better and better for the environment. My older kids and I played this game and had a blast, we laughed so hard at some of the challenges we were offered to do. 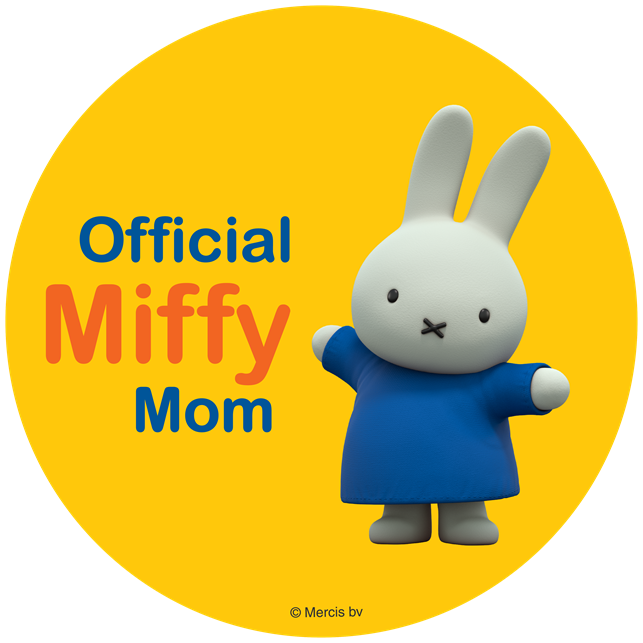 I felt so out of character doing the dance moves, I don't dance at least while people (even my kids) are watching. 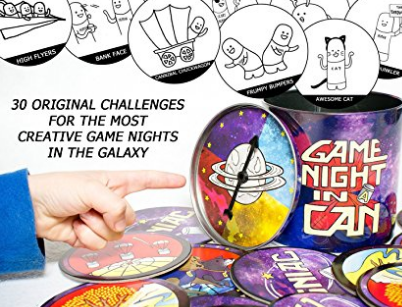 I really recomend this game as it will provide many hours of fun and I do not see it becoming boring anytime soon as there are millions of possibilities with the Game Night in A Can you can purchase the game on Amazon. Just add paper, pens, and a handful of friends for the greatest game nights of your life... Gather your family, neighbors, students, or co-workers and let the fun begin with this unique, new game! Game Night in a Can gives you 30 original, creative games to make your next gathering a crazy, memorable time. You and your team might pitch a new commercial for an old couch, create mythical animals, rewrite a national anthem or competitively fly paper airplanes across the room. Fun game titles include Curate This!, Frumpy Bumpers, and Creepy Peepers. You can be the proud owner of a polished, uniquely-designed metal can that stands 4.5 inches tall (113mm in Canada!) with 30 high-quality cards inside. Each card has instructions for its own creative, fun game. The greatest little secret about Game Night In A Can is that our unique spinner is located directly underneath the lid...this has never been done before in the history of spinner technology! There's no moving your pieces around a board here! With GNIAC, you'll find Creative Contests, Team Challenges, and Games of Skill. Since each fun night starts with 5-7 randomly pulled games, there are over 3 million variations of game nights you could possibly play. It's science... Improving your social skills is a given... but improving your brain?! Who knew a party game and a little friendly competition could do that?! 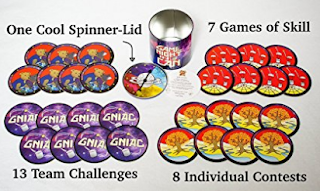 With Game Night in a Can you get a funny, creative party game that will spark your imagination and activate the right and left sides of your brain, improving your brain's neuro-plasticity and problem-solving skills. See how unleashing creativity can reveal surprising new sides of friends, family, and yourself. Also, help the environment! We've partnered with Trees For the Future to ensure a better tomorrow. For every can sold, a new tree will be planted. Why wait?! Order Game Night in a Can today! 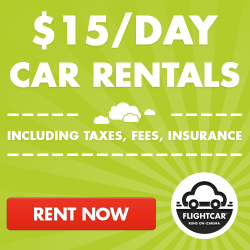 It's the PERFECT GIFT for your family and your creative friends.